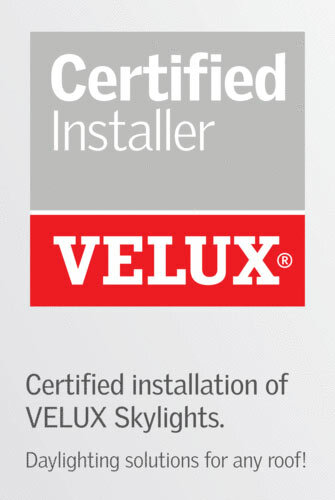 VELUX skylights are designed for overhead, out-of-reach applications and come in flat roof and pitched roof versions. 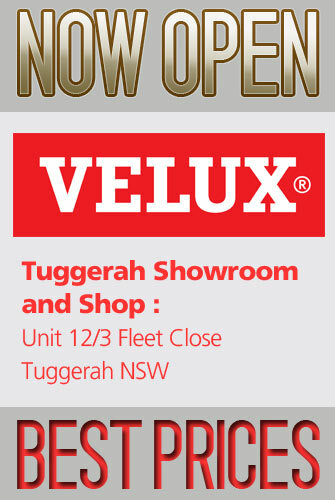 They come in a wide range of sizes and features with a full assortment of blinds available. 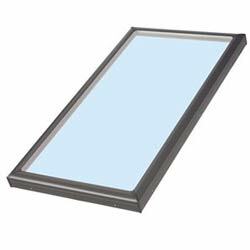 Solar Powered Skylight also available. See the difference additional daylight and ventilation can make in your home.